Posted by Wendy in For Sale. 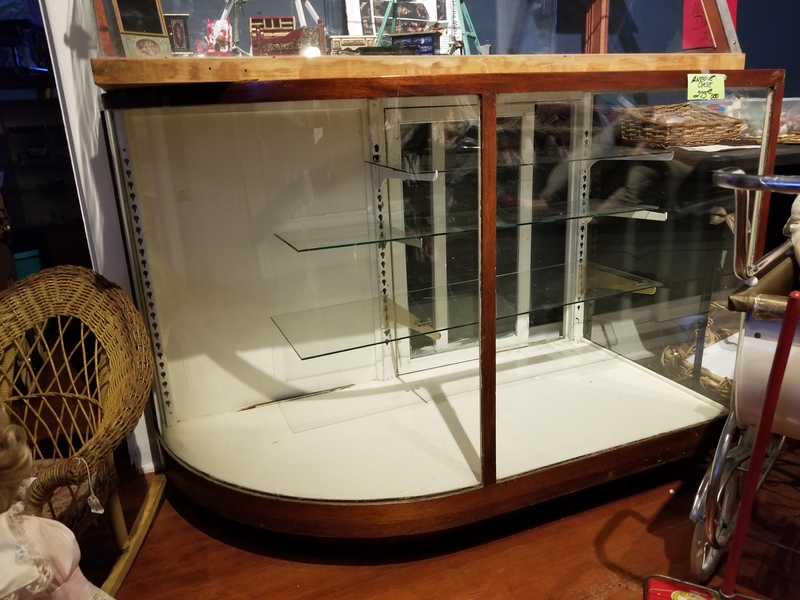 Great antique curved glass display. Beautiful!